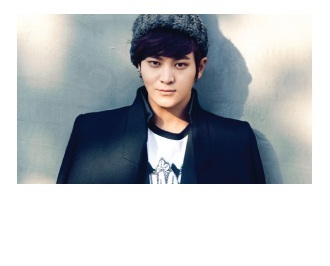 Another magazine spread, this time Joo Won is featured on the cover of the guys section for Ceci, November edition. In sageuk, especially those centered around Joseon Dynasty, we often see the female characters with hairpins and wigs but they rarely wear the usual accessories that we have today such as bracelets, earrings, necklaces, and rings. In fact, I’ve never seen any of the Joseon women wear earrings, something that perks up my interest. I become more intrigued when I see some of the male characters in Faith wearing earrings more often than the women. Hence, my curiosity ends when I find what I’ve been looking for.